Mona food is famous for the specially for the Chana Batura .It is good for north indian family very crazy for chhola batura. Had an awesome lunch at Monafood yesterday as I enjoyed their North India delicacies. Started with Chole Bhature and then savoured dal tadka, Chana masala with crispy tandoori roti. One of the best tandoori roties I had in a long time. 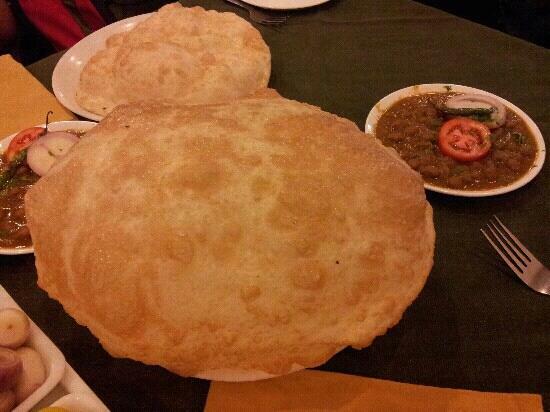 Rich yet light and tasty change with a huge batura. Very light on the pocket. Good ambience and bang on the main road. 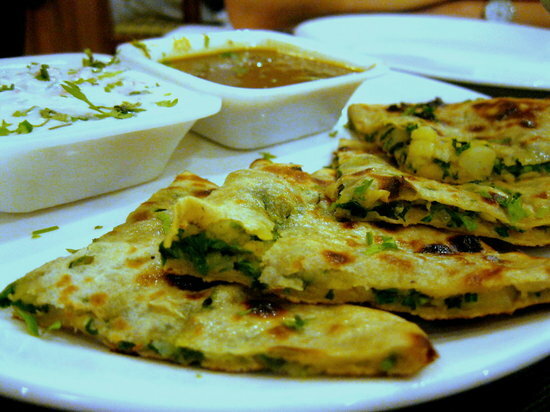 This quaint restaurant is located bang on M G Road and is best known for its chole bhatura. In service for many decades, it is a must visit place. I am writing from inside the restaurant. Ordered Hyderabadi Biryani and its so blend. They replaced it on my complaint but second one is also the same. Think twice before visiting. 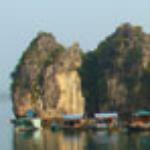 Get quick answers from Monafood staff and past visitors. The price of 1 plate chana bhatura?